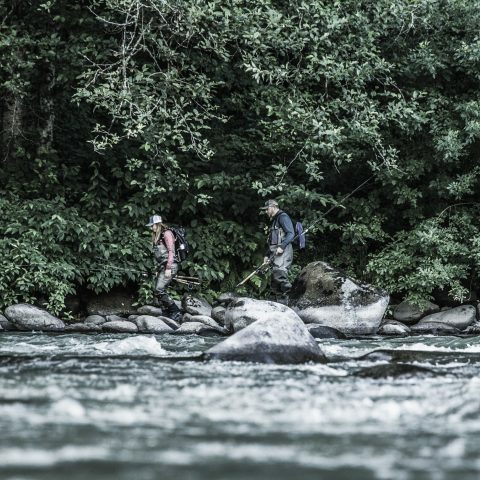 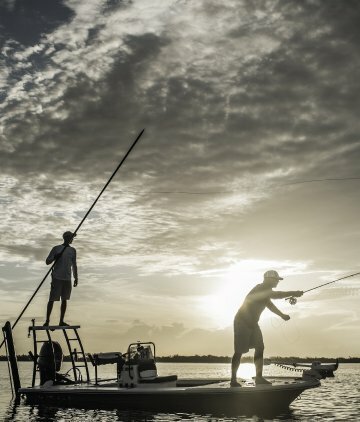 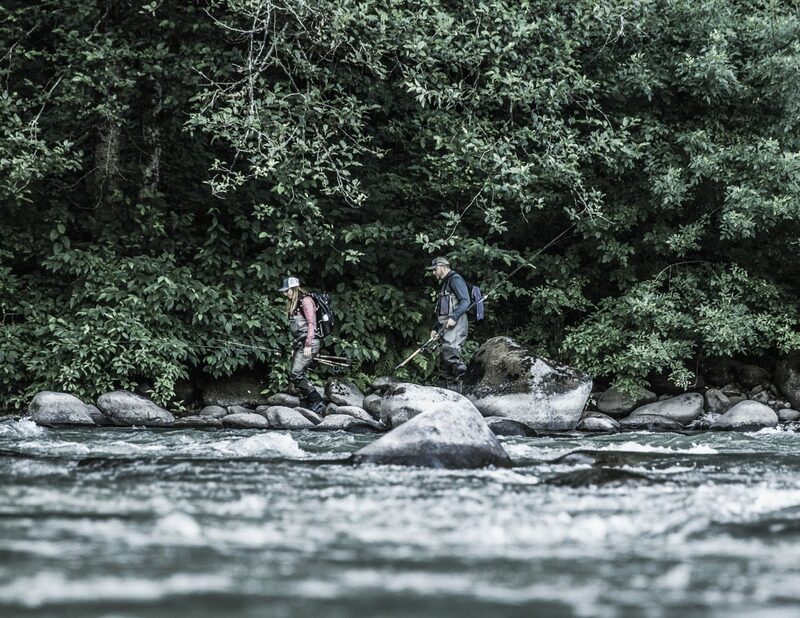 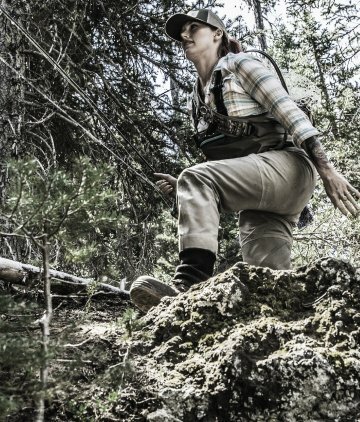 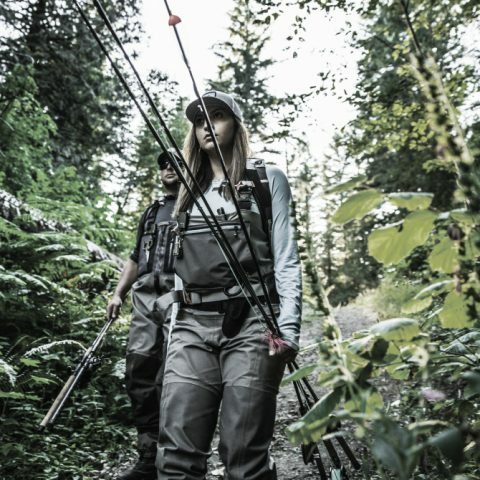 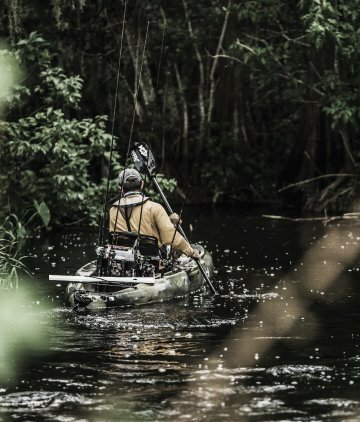 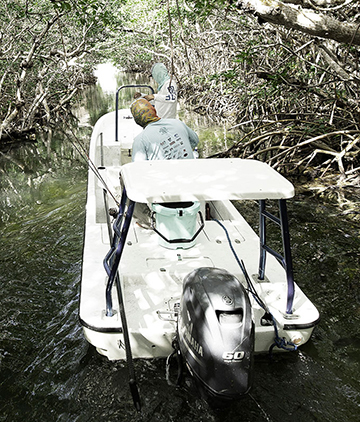 For the adventure angler, the next catch is through the woods, around the bend, and miles from civilization. 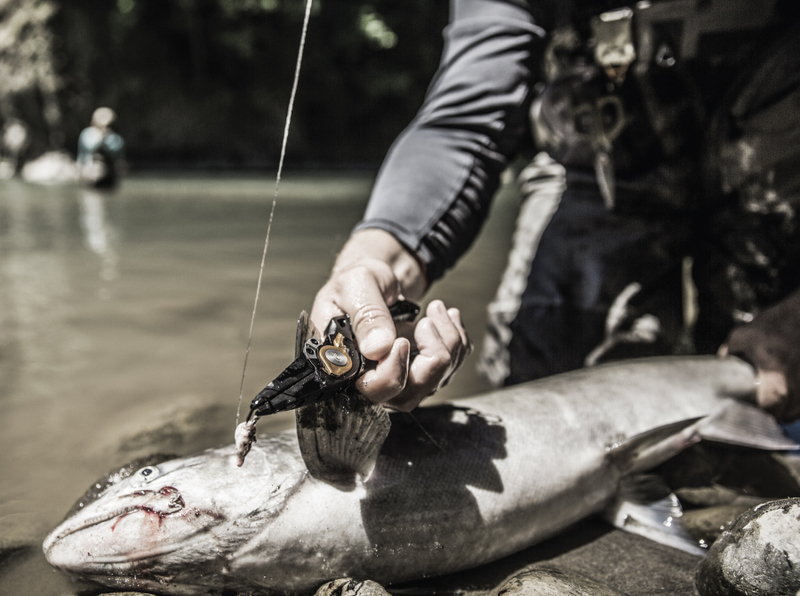 This breed of off the grid fishing demands gear that is built with purpose – packable and multi-functional tools that carry their own weight. 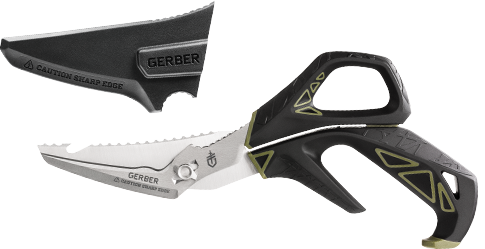 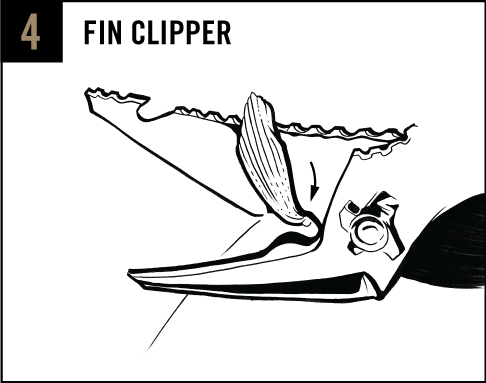 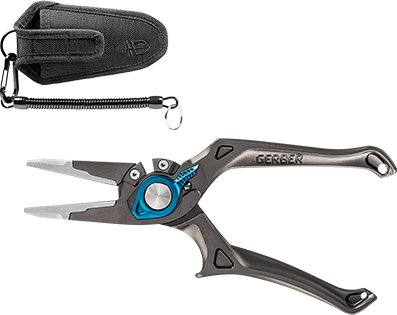 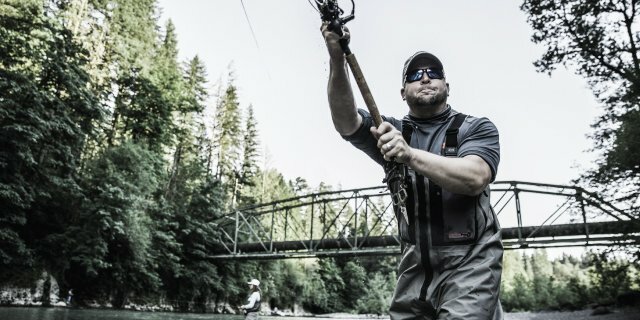 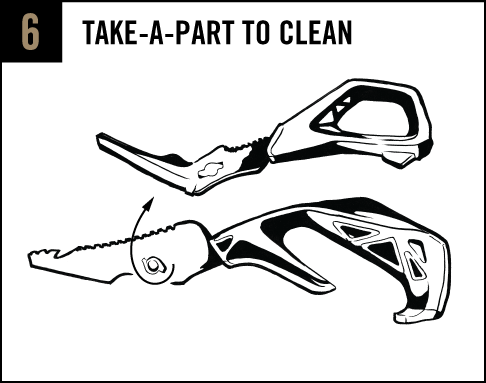 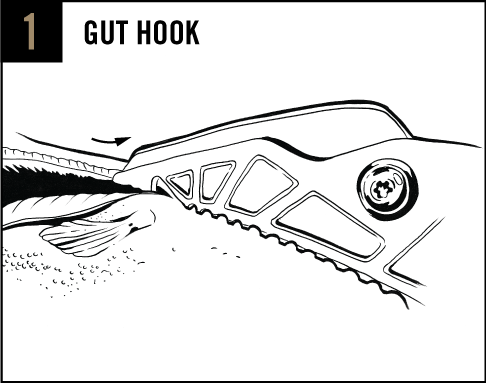 Designed to be mounted on body or pack, Gerber provides a specific line-up of tools ideal for bank fishing. 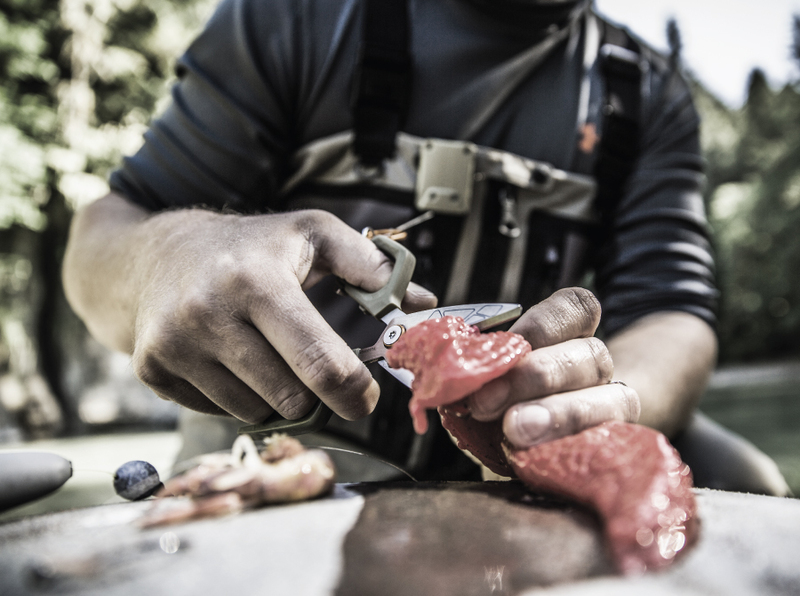 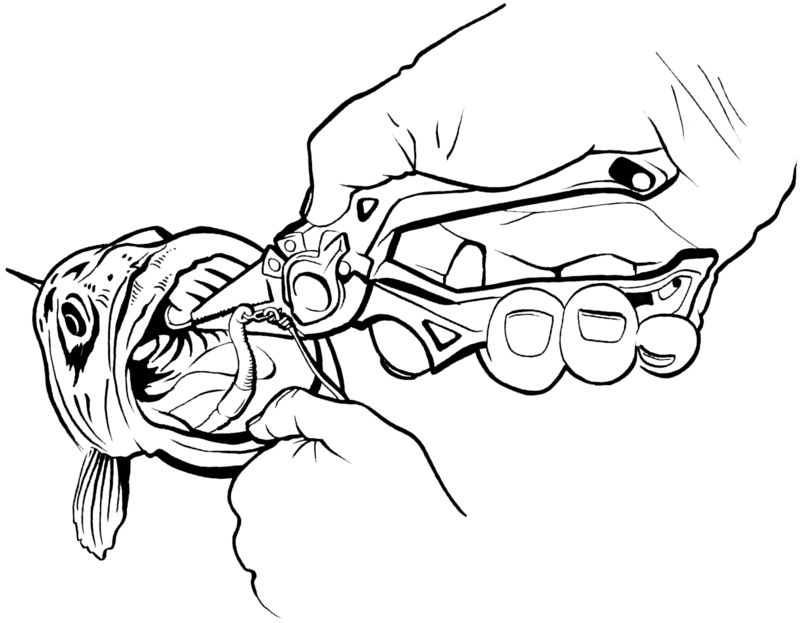 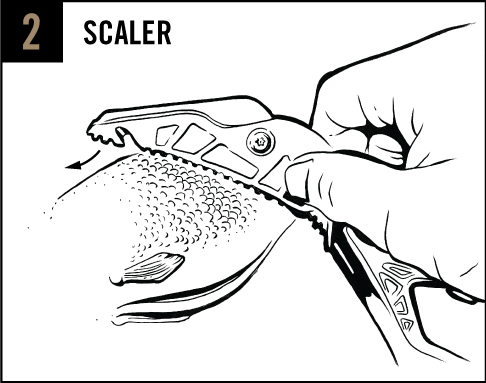 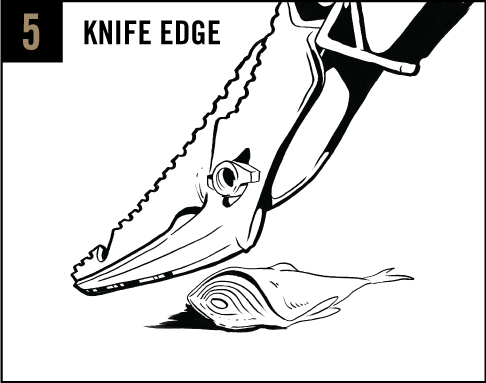 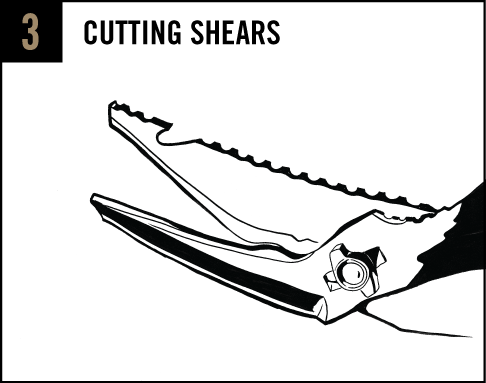 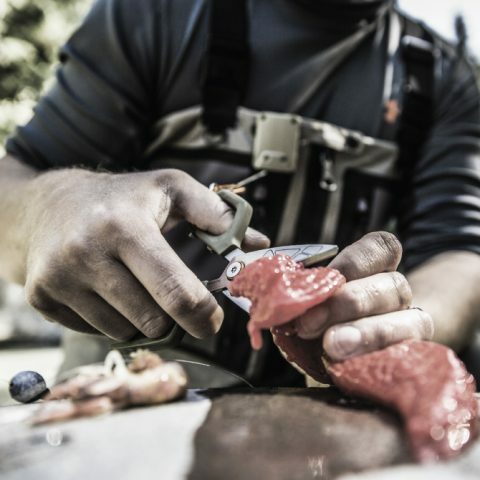 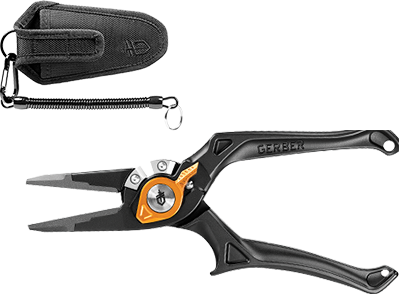 Prepare for the cast with the Neat Freak Braided Line Cutters, manage the hook with the Magniplier, and cleanly process the catch with the Processor Take-A- Part Shears. 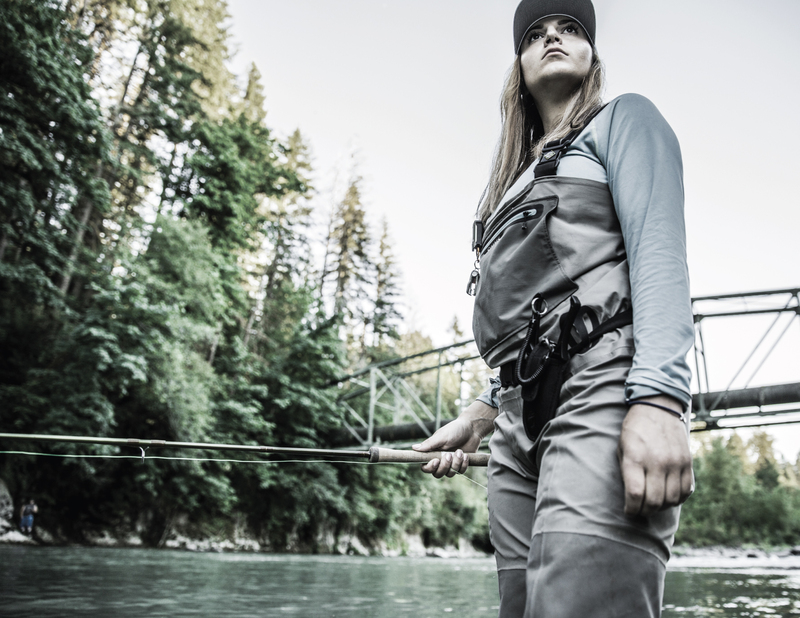 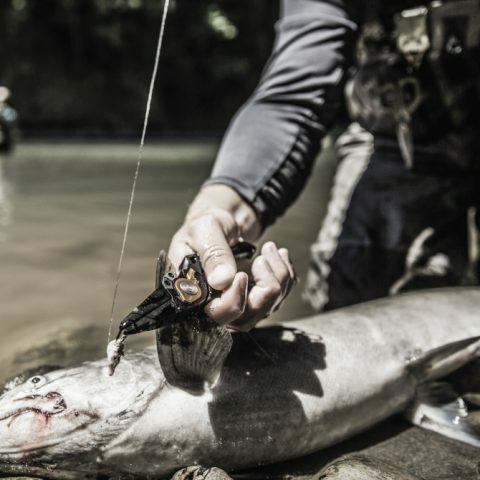 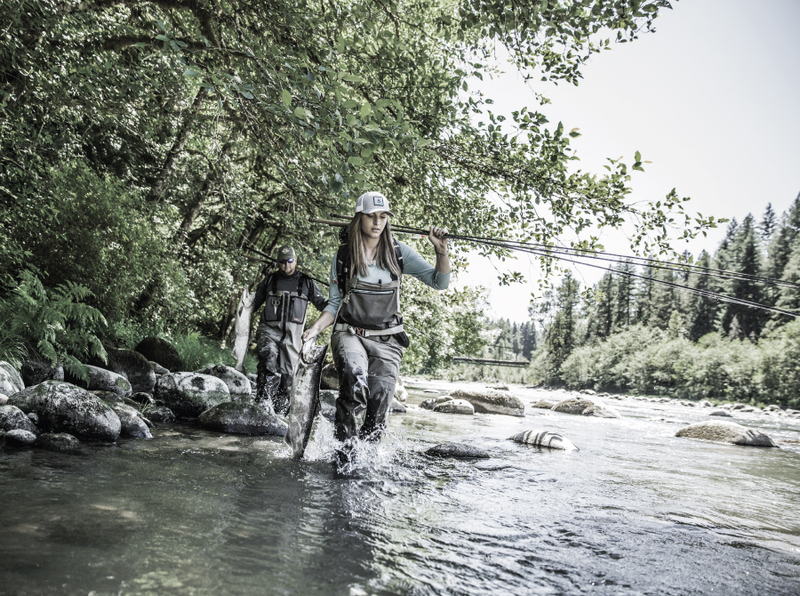 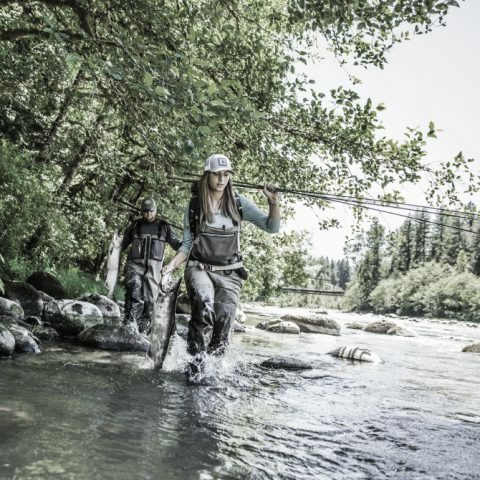 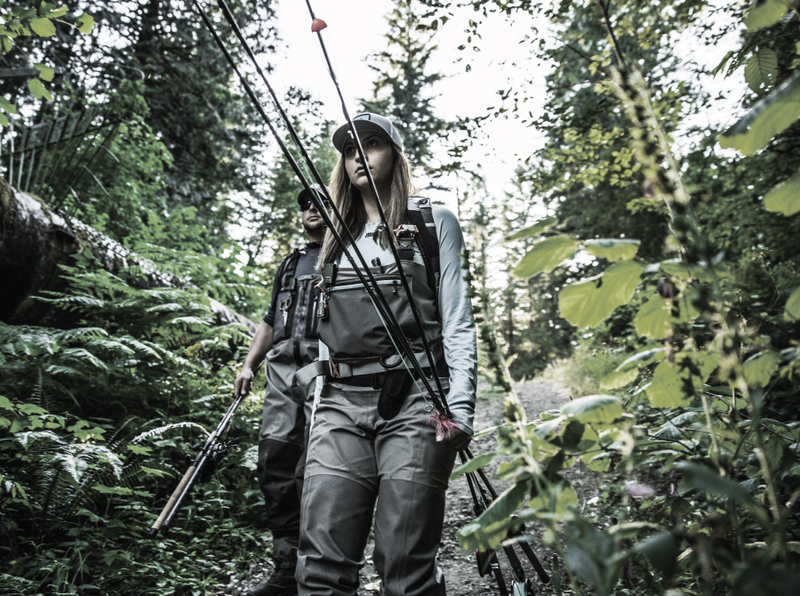 When in search of freshwater fish, the journey could result in river bank fishing, lake fishing, or beyond – be prepared with tools that are ready for the trek.